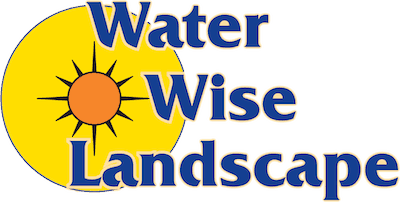 Are you in need of low water landscaping? 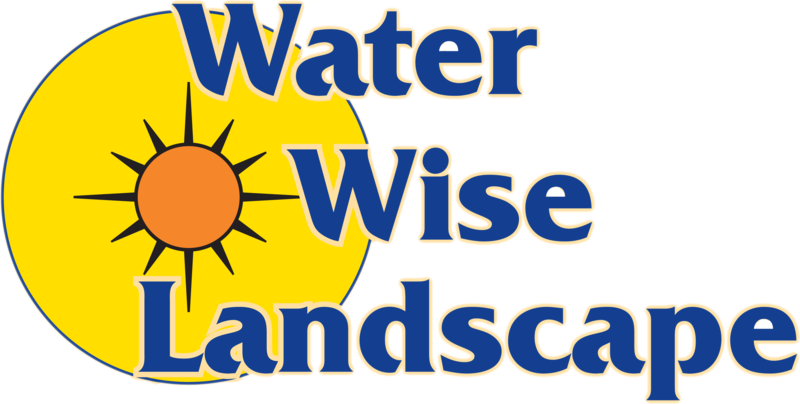 Lower your electricity bills with the help of Water Wise Landscape! Give us a call today so we can set up a consultation and create a quote for your project! If you have any questions about our landscaping services, fill out the form below. We will respond back promptly with more information.